Template There are 16 products. 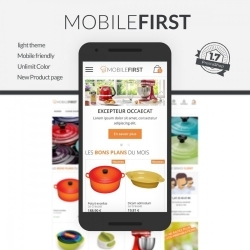 Responsive theme, simple and effective, it will improve the speed of your pages display.The mobile and tablet ergonomics has been redesigned to increase the chances of conversions on these supports. 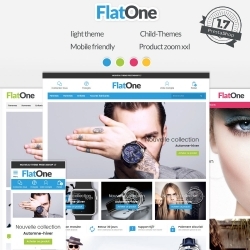 Responsive theme, simple and effective, it will improve the speed of your pages display. The mobile and tablet ergonomics has been redesigned to increase the chances of conversions on these supports. 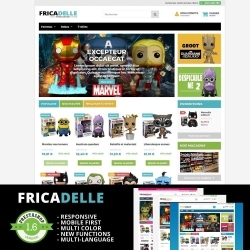 Ficadelle is a responsive theme with fresh and clean design. This theme is customizable and easy to use. 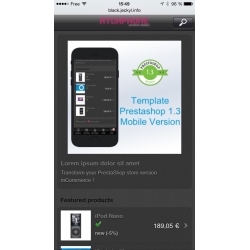 The demo runs with native PrestaShop modules . Full compatible 1.6.1 (Advanced EU Compliance). 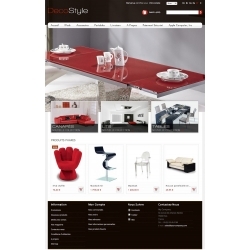 Usability and elegance are the main qualities of this clothes online PrestaShop theme dubbed Mannerlo. Its minimalist layout is composed of multiple advanced features, from mega and burger menus to product slider and carousel. The template was developed to sell skin care products. It is designed in fair eye-candy tones. 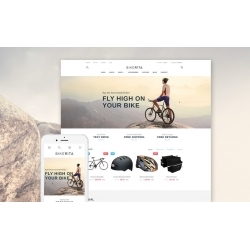 Bikerita is a multipurpose Bicycle PrestaShop Theme with lightweight mobile-first design. It has been developed with usability in mind, that's why it contains a lot of practical features that contribute to better user experience and higher conversion rates: Ajax-powered shopping cart, full-featured product quick view, etc. 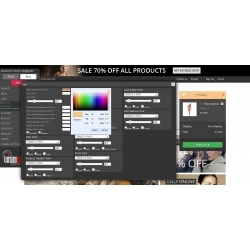 With this theme maker for Prestashop, you can customize the default template design, proposed by PrestaShop to your colours and so quickly and without technical knowledge your brand on your eCommerce store. 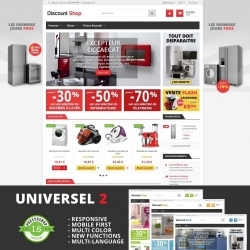 Universel 2 is a responsive theme with fresh and clean design. This theme is customizable and easy to use. The demo runs only with native Prestashop modules . Universel 2 complies with the requirements for the google mobile display. 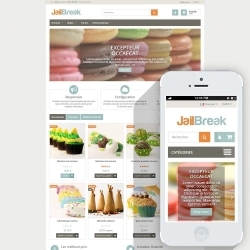 Jailbreak is a responsive theme with fresh and clean design. This theme is customizable and easy to use. The demo runs only with native PrestaShop modules. Jailbreak complies with the requirements for the google mobile display. Bootstik is a responsive theme with fresh and clean design. This theme is customizable and easy to use. The demo runs only with native Prestashop modules . Bootstic complies with the requirements for the google mobile display. 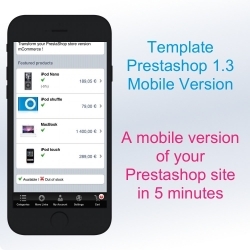 This template is the ultimate solution to make your Prestashop 1.3 store mobile friendly and thus keep your positions with Google. Installed in 5 minutes, your customers using their mobile, will discover a site tailored to their mode of consultation, easy access and convenient to make their purchases. Enter in Mcommerce! Dress your shop PrestaShop 1.5 and 1.6 with this theme and set from the back office to your shop your colors (links, buttons,...). Template RESPONSIVE MAC/PC/Tablet/Mobile. 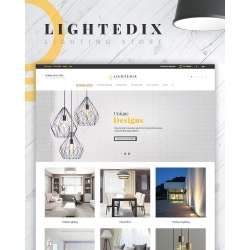 This theme will give a professional image, highlight your products on the home page with the slideshow on the entire width of the page.